"You're invited . . . to a hilarious wedding !" The inspiring tale of the agony a Father goes through when his Daughter decides to get married. 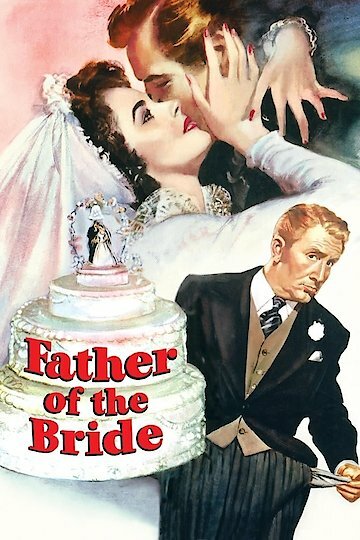 The details of his anxiety and doubts are comically documented as he goes through the process of being the "Father of the Bride", including his refusal to attend or be part of the nuptials. Father of the Bride is currently available to watch and stream, buy on demand at Amazon, Vudu, Google Play, FandangoNow, iTunes, YouTube VOD online.